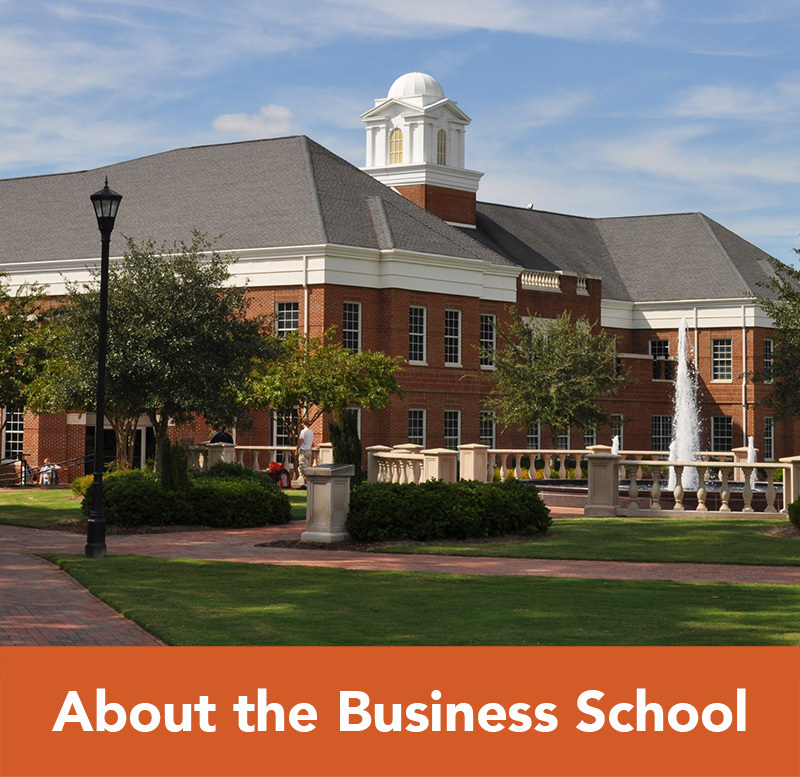 Our MBA for Professionals is ideal for working adults who want to enhance their professional development and earn a valuable educational credential. Our program is designed to provide an individualized experience with ultimate flexibility, and our small class sizes provide a unique learning environment for engaged active learning, while fostering a deep sense of community. 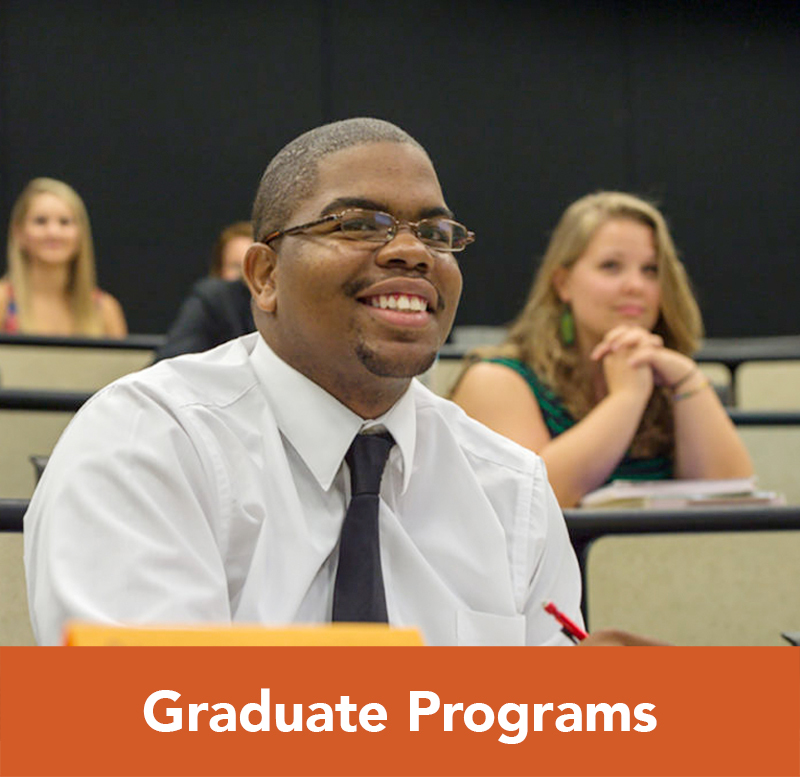 Our highly flexible program allows you to take evening classes at either our downtown Raleigh or our Buies Creek location, or take classes online. 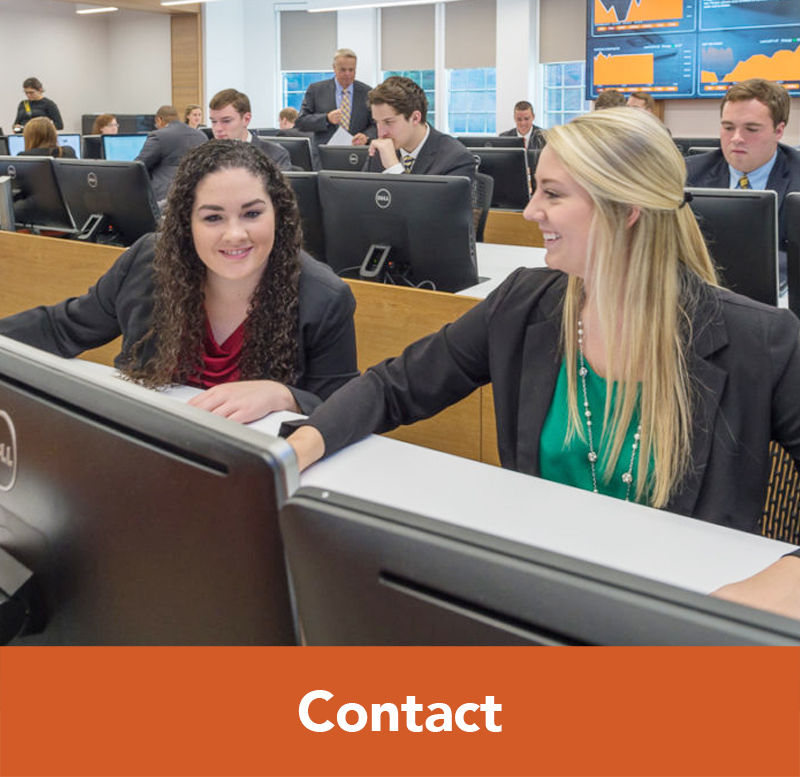 Students can choose which location to attend class at the beginning of each term, allowing for ultimate flexibility and convenience. Students can also choose the pace by which they move through the curriculum. 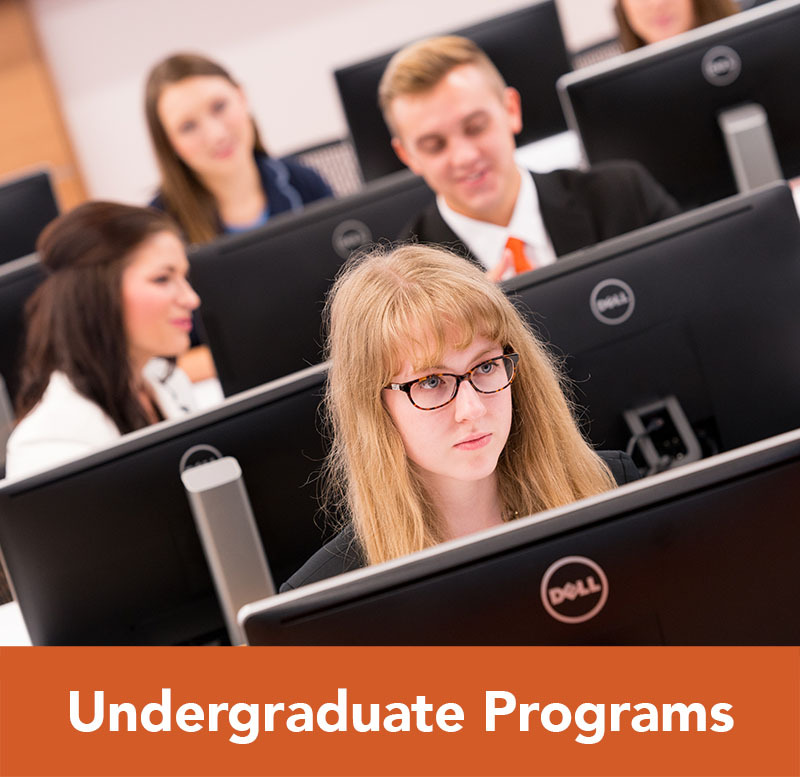 Each course meets one night per week for eight weeks — a feature which allows those who choose a more accelerated pace to complete the program in as little as 12 months. While most of our students complete the program within 16-24 months, those who prefer to take their time have 60 months to complete the curriculum. 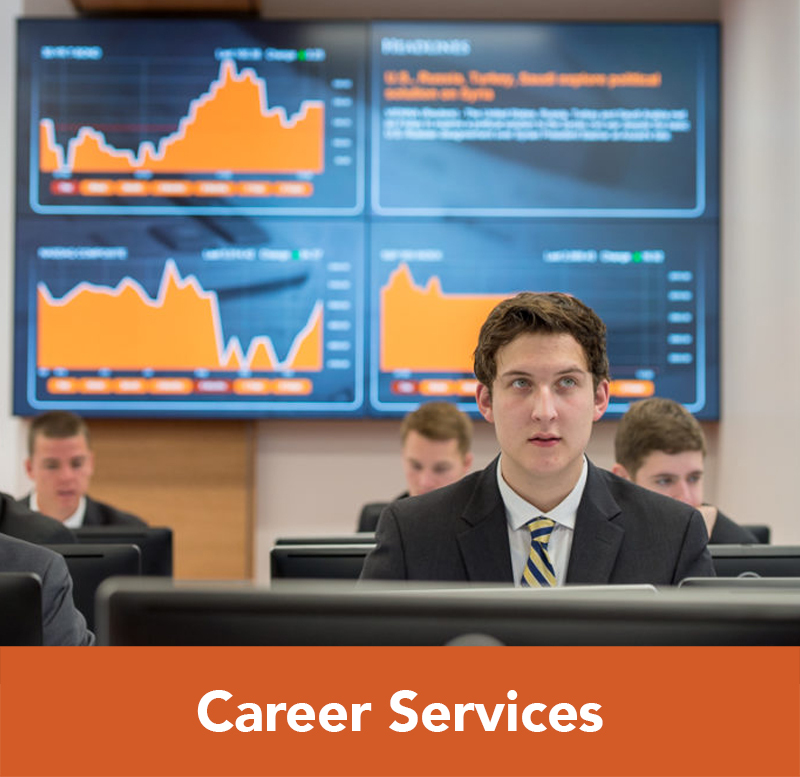 Take any combination of elective courses offered, or take courses within one of our specific focus areas – Financial Services or Healthcare Management – to receive a more focused and industry specific curriculum in an area that interests you most. For more about the Curriculum, please visit our Curriculum and Course Descriptions page.